We recognize the importance of get the right fitted shoe not just for adults but also for children. To aid in their development it is important to get the correct form of footwear for their training needs. Sizing for children's shoes starts from a K12 and goes through to a junior 6. 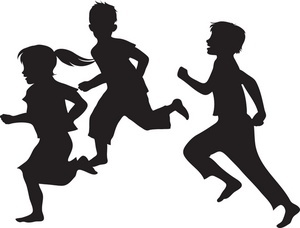 We can perform a gait assessment to analyse their running form and check their technique. 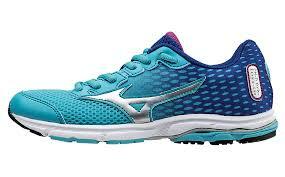 We stock leading running shoe brands in the childrens' range.